Convenience above all is one of the key principles of Cart2Cart. We provide an automated migration trying to make your switches to various solutions really effortless and unnoticeable for you and the customers. Now new possibilities of convenient data transfer are ready to be presented helping to turn the dreams about swift move into reality. Therefore, one of the migration steps has been simplified to the max. So, what the changes have been made? Connection Bridge includes files which become a mediator helping to retrieve data and provide interaction between your two stores. They have unique tokens and make the transfer accurate and secure. Migration with Cart2Cart provides a few simple steps that need to be performed. As the service is automated, e-merchants usually don’t feel any inconveniences and difficulties. However, if your shopping cart is a open source solution, you will have to download the Connection Bridge files during one of the steps. Some may have misunderstandings with this task, and we have provided a new possibility to make their life easier. Now Connection Bridge can be downloaded in two ways: manually (as it was before) and automatically. Manual. 1) On the “Source Cart Setup” and/or “Target Cart Setup”of Migration Wizard you need to click Manual Upload and then push Download the Connection Bridge button. When you get Connection Bridge files to your computer, unzip them. 2) Then, using any FTP tool like FileZilla copy “bridge2cart” folder from unarchived files. Afterwards, just insert it into your Source and Target stores accordingly. After pasting all needed information, you can proceed to the next step and complete your migration. Have a look at the video below and get more details of migration that is convenient as never before. 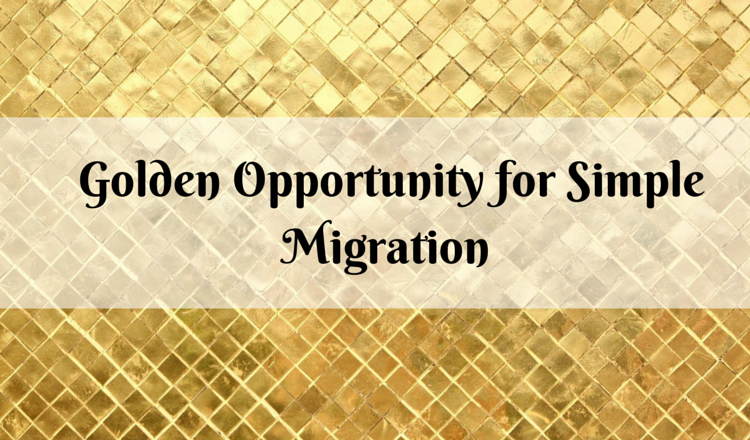 Therefore, you are aware of all new opportunities that can simplify your migration procedure. Don’t waste the time now and create a striking e-shop using Cart2Cart service.